The IBM® 4767 PCIe Cryptographic Coprocessor is a hardware security module (HSM) that improves performance, provides security-rich services for sensitive workloads, and delivers high throughput for cryptographic functions. 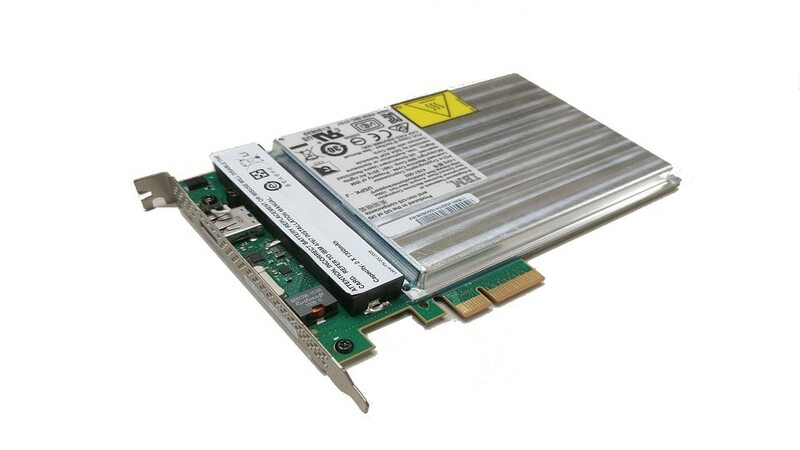 The 4767 is a programmable PCIe card that offloads computationally intensive cryptographic processes from the hosting server and securely performs sensitive tasks unsuitable for less secure computers. The technology enables secure payment and Internet transactions and is suited for a wide variety of secure cryptographic applications on certain IBM Z® mainframes, and on x86 and Power servers with specific operating systems. The IBM 4767 PCIe Cryptographic Coprocessor provides significant performance and architectural extensions over its predecessor while enabling future growth. The secure module is protected by a tamper responding design and includes sensors to protect against attacks involving power manipulation, temperature manipulation and penetration of the module. The 4767 technology is available on IBM z14, z13s and z13, either on z/OS® or Linux on Z; on x86 servers with Microsoft® Windows® Server, SLES or RHEL 64-bit operating systems; and on Power servers.